Today we turn to raise a pleasant surprise is that, not only will we have discussed the possibility to download Temple Run 2 for free from the App Store, but also one of the most downloaded titles, popular, fun and addictive is also available free of charge: this is nothing more and nothing less than Angry Birds Rio! 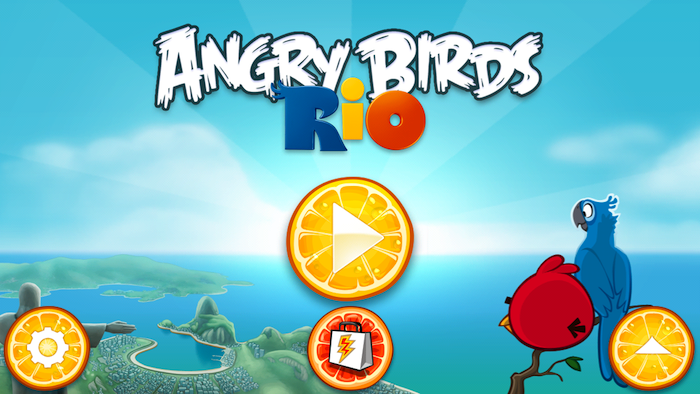 The third title Rovio people, remember it was promoted along with the movie Rio, and the action moves to the city of Rio de Janeiro, in which, unlike the original Angry Birds game, our favorite birds will be rescued exotic birds that are caged (among others), with the help of the launcher itself. 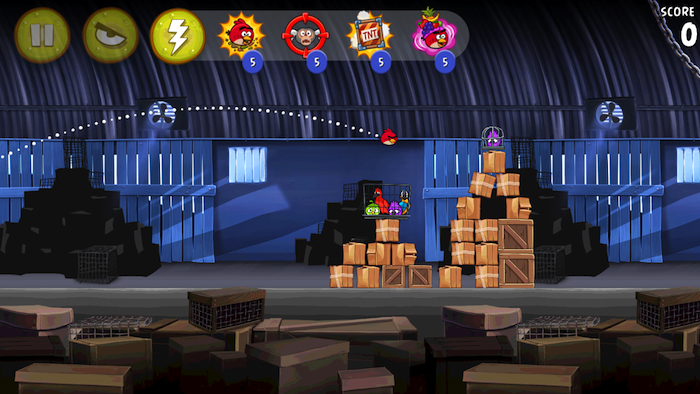 With six fantastic episodes, 180 exciting new levels and 24 bonus levels in this title novelties were introduced in the film, as is the ability to use at certain levels to the main characters of the film, such as Blu and Jewel. In turn, also appeared as a novelty to have to fight the bosses, and above all, having to defeat the villain River, Pépilo, and his subjects Titi and Mauro. What's more, coupled with the possibility of using Mighty Eagle, Angry Birds Rio includes enhancers so you can increase your skills and overcome Birds levels with three stars to unlock secret content. Do not miss this opportunity, it is a really addictive game like all the series, and enjoys both screens, levels, characters and, above all, the sound of our favorite birds who sincerely and, at least me, made me laugh one time or another. Here's the link to the App Store. Remember that the title is available for iPhone, iPod Touch and iPad.